Under “What should Windows 10 Mobile customers do now?” Microsoft recommends that Windows Phone users “move to a supported Android or iOS device." 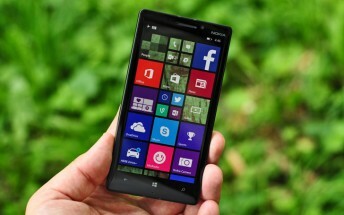 Windows Phone devices will no longer receive security on December 10 of this year. Though third party apps may continue supporting Windows Apps, Microsoft will no longer support the platform.